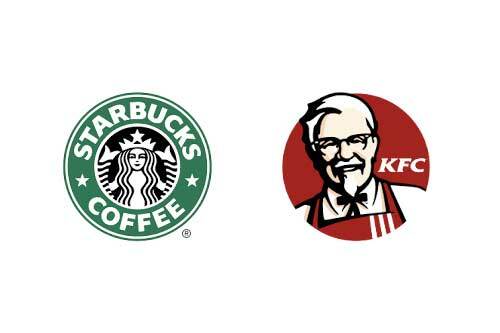 Today’s planning meeting refused planning permission for Starbucks and KFC restaurants at Hardengeen. The applicants had submitted a report to say that the A7 roundabout could accommodate the increased traffic, which council planning officers agreed with. The planning officer said he thought the increase in traffic was minimal compared to the traffic at rush hour. Local councillor’s Milligan and Cassidy said they strongly disagreed with the traffic assessment. Colin Cassidy also queried why they were considering a traffic report by the applicant rather than one by independent assessors. Councillors Hardie and Winchester said they did not think the traffic would impact the roundabout comparing it to the situation of Drive Thru restaurants at Straiton. The applicants had also written the report to consider the impact on the town centres of both Dalkeith and Bonnyrigg which was considered. The motion to refuse was passed 8 votes to 4. You can watch the meeting once it has concluded HERE.